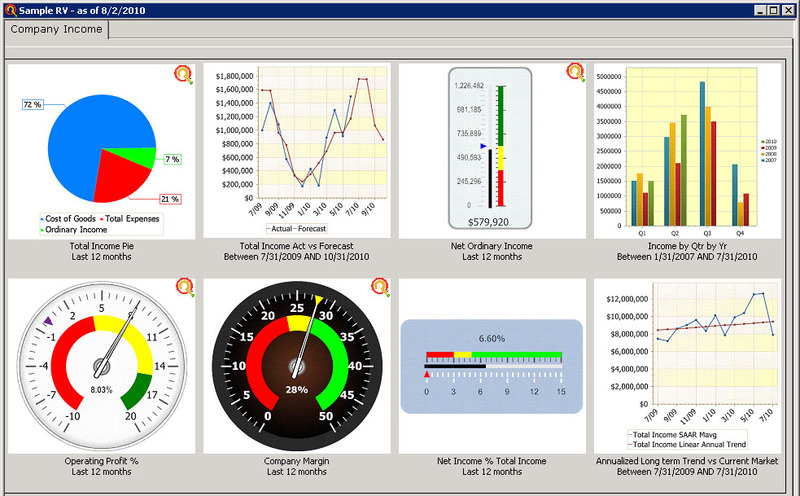 Turn your Excel data into powerful KPI dashboard to share and analyze. 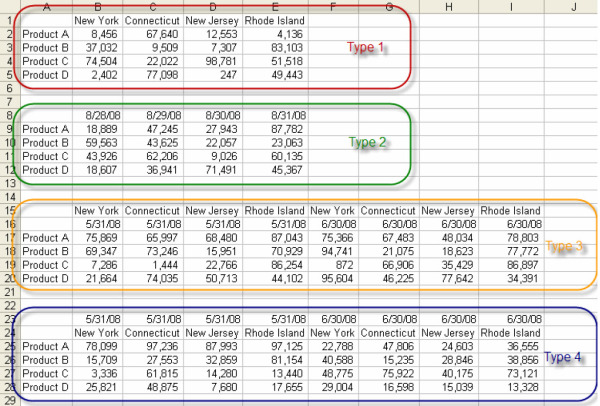 CleverQ extracts the any of the following data types from excel. Excell worksheets and extracted data can be automatically refreshed on scheduled intervals in as little as 1 minute allowing near real time current data to be displayed in filterable dashboards in CleverQ. This is highly usefull when needing to connect to a Web Query where current data changes rapidly.